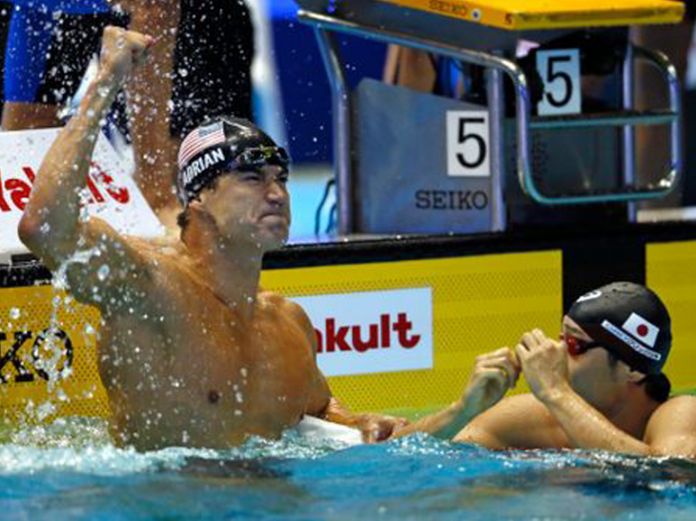 Is This the End for Olympiad Swimmer Nathan Adrian? It’s a Big NO! “I will be back in the water in a few short weeks with my sights fully set on Tokyo! Along the way, I hope to share my journey in an effort to help break the stigma of discussing men’s health issues,” As he announced on social media account. The 30-year-old Olympic swimmer Nathan Adrain recently shared that he was diagnosed with testicular cancer, after he went to a specialist for a series of tests. According to global report, he is now undergoing a treatment and hopes to be back in the water in the weeks to come. He is set to join the 2020 Olympics to be held in Tokyo as part of the the Team USA. He was part of 4×100 relay that won gold (with Michael Phelps) in the 2008 Olympics held in Beijing, China. He is a five-time gold medalist. According to international news, he is qualified for the 2019 Pan American Games roster, but there is no statement yet if he will compete. Next articleWhy did Robin Padilla Accept the Bato Biopic?